DIF’s multidisciplinary and international team of ca. 110 professionals has a strong track record in originating, executing, managing and exiting infrastructure investments in its target markets. 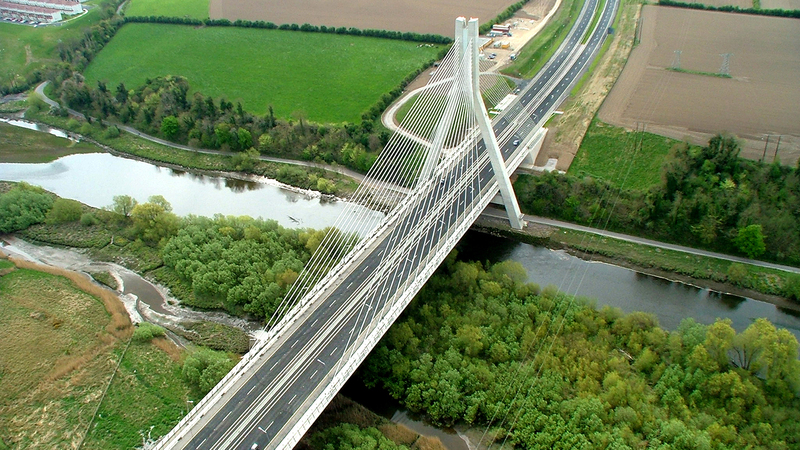 DIF is a specialist in structuring, financing, managing and optimising infrastructure projects. Wim Blaasse, DIF’s Managing Partner joined the group at its inception in 2005. Prior to DIF he was a partner at PricewaterhouseCoopers where he was responsible for infrastructure/PPP and energy related transactions and before that, Head of Project Finance at Rabobank International and during a 12 year tenure held various roles within corporate finance. Wim holds a Master’s degree in Business Economics from the University of Amsterdam, the Netherlands. 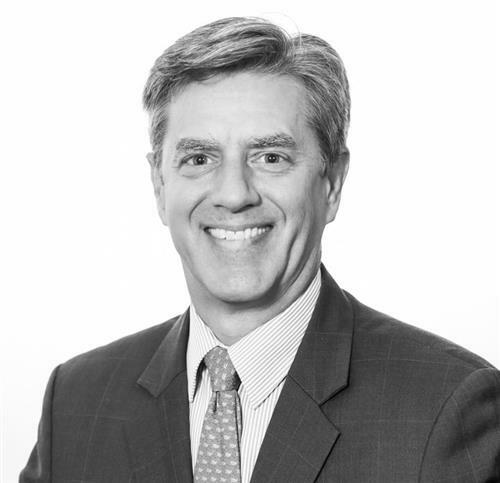 Robert J. Doekes is a partner of DIF and is Chief Financial Officer (CFO). He joined DIF in 2009 and is responsible for finance and investor reporting. He was previously Chief Financial Officer of MCi (Mirror Controls International), responsible for finance and controlling, treasury, ICT, tax and legal affairs, from 2007 to 2009. Prior to joining MCi, Robert was Executive Vice President in Finance at Stork Aerospace Industries for two years and before joining Stork, held similar roles at DSM/Gist Brocades for over seven years and Ballast Nedam for over five years. He holds a Master’s degree in Business Economics from the University of Groningen, the Netherlands and also completed a post-graduate study for Controller at the University of Amsterdam, the Netherlands. He is a member of the Dutch Institute of Chartered Controllers. Carl Jobst von Hörsten is a Partner and Head of DIF Germany. He joined and established DIF’s German operations in 2008. He is responsible for the origination, execution, optimisation and exit of renewable energy transactions in Germany, or jointly with German developers/owners outside of the country. He is also responsible for PPP Transactions in Germany. Prior to joining DIF he was a Managing Director at Allco for ten years, ultimately responsible for the origination of wind energy transactions in Germany. He previously worked in Deutsche Bank’s Global Asset Financing department. He has a Master’s Degree in Economics from the University of Münster, Germany. 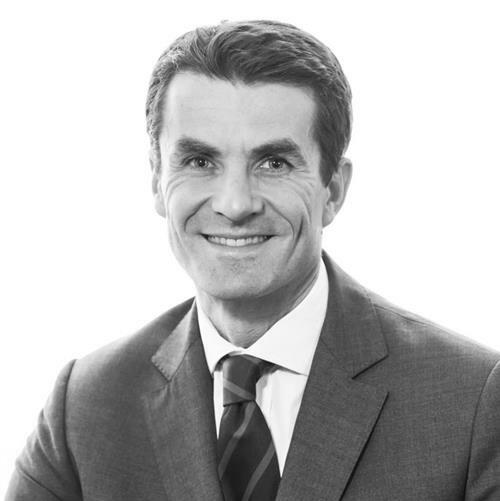 Paul Huebener is a Partner and Head of Americas. Paul joins from Macquarie Capital Markets Canada Ltd where he was head of Canadian power, utilities and renewables. Paul has over 25 years of experience in infrastructure and energy projects in Canada, the United States and Southeast Asia. He has held various positions with Macquarie in Toronto and Kuala Lumpur where he worked for a period of 12 years. Prior to his tenure at Macquarie he worked for Fieldstone Private Capital in New York and Kuala Lumpur. 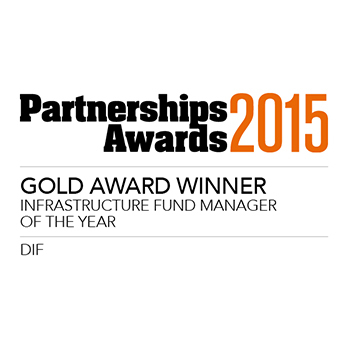 Willem Jansonius is a Partner of DIF and Head of DIF’s core infrastructure activities. Willem joined DIF in 2016 and is responsible for the co-ordination of the core infrastructure activities within DIF and is involved in the origination, analysis, investments and management of the core infrastructure fund’s investments. 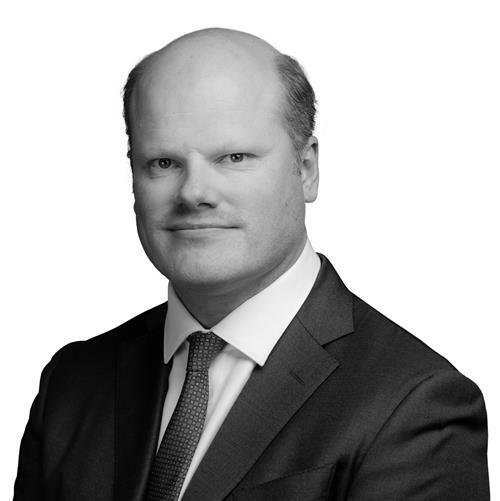 Prior to DIF he was Managing Director and Head of Benelux and Nordics at Macquarie Capital, where he was responsible for the infrastructure advisory and principal activities for 7 years. He has originated and led a wide range of international infrastructure transactions in the Energy & Utilities, Telecom and Transportation sectors. 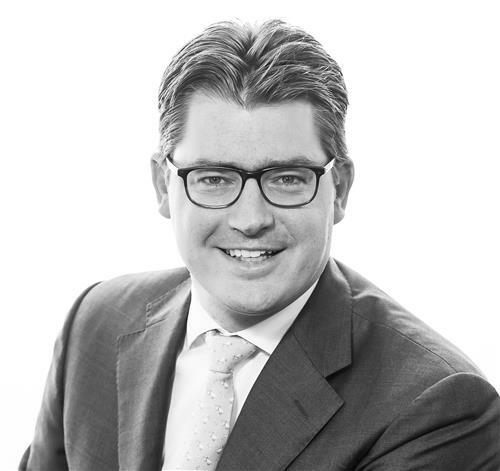 In his earlier career, Willem spent nine years originating and executing transactions at ABN AMRO Corporate Finance in Amsterdam and London. He was also the head of the private equity fund at Cyrte Investments, the TMT investment boutique owned by one of Dutch largest family offices and insurance company Delta Lloyd. Willem has a Master’s degree in Chemistry from Utrecht University and a Master’s degree in Finance from Nyenrode University in The Netherlands. Christopher Mansfield is a Partner of DIF and the Head of the group’s renewable energy business. He joined DIF in 2008 and is responsible for overseeing all renewable energy investment activity across Europe. Prior to DIF he was the Head of Wind Energy at Allco with responsibility for establishing and managing the group’s European wind energy business. He previously worked at BP and spent two years establishing that group’s Alternative Energy’s wind energy strategy and led the business in Europe and Asia. He has a Bachelor’s degree in Zoology from the University of Durham, UK, and a Master’s degree in Management Science from Imperial College, University of London, UK. Fernando Moreno joined DIF in 2015, is a Partner and is Head of Spain. 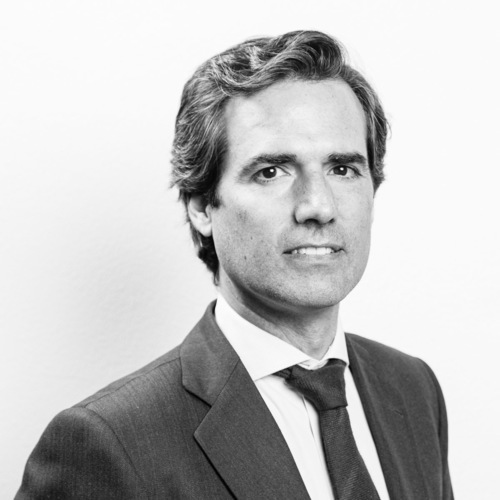 Fernando is responsible for the origination, execution and asset management of investments in Spain. Fernando has over 15 years of experience in the infrastructure sector. 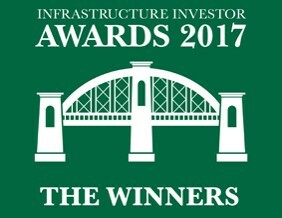 Prior to DIF he worked in several leading Spanish infrastructure businesses, including infrastructure developer Globalvia Inversiones as a Senior Investment Director, as CFO with construction group Sacyr Concesiones, as Head of International Structured Finance with concession company Itinere and as head of finance with construction company FCC. Fernando was involved in a wide range of transactions in the transportation, healthcare and water sector. Fernando holds an EMBA from IESE Business School and a Bachelor of Business Administration from Universidad Complutense, Spain. 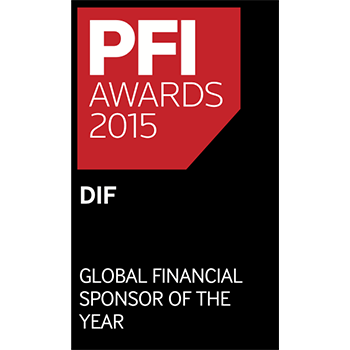 Paul Nash is a Partner of DIF and the Head of PPP/Infrastructure activities. Paul joined DIF in 2008 to establish its operations in the UK. He is responsible for the PPP/Infrastructure activities within DIF and is involved in the analysis, execution, optimisation and exit of PPP/PFI Investments. Prior to DIF he was a Director at XL Capital Assurance where he was responsible for writing AAA-rated financial guarantees for infrastructure bonds across Europe. 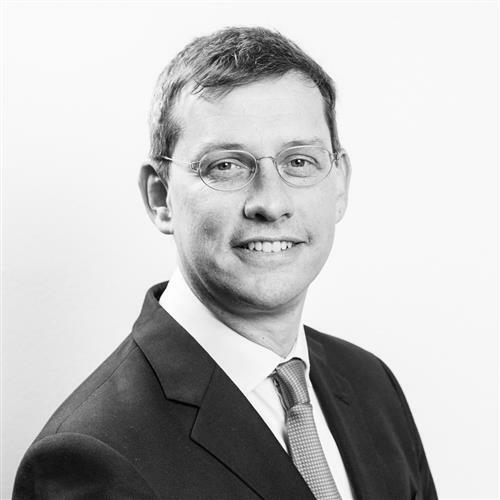 In his earlier career, Paul spent ten years originating and structuring senior debt for infrastructure and project finance transactions at Rabobank International and he was later Deputy Head of Structured Finance at Landesbank Hessen Thüringen, both in London. He has a Bachelor’s degree in Chemical Engineering from Loughborough University, UK and a Master’s degree in Business Administration from Imperial College, University of London, UK. 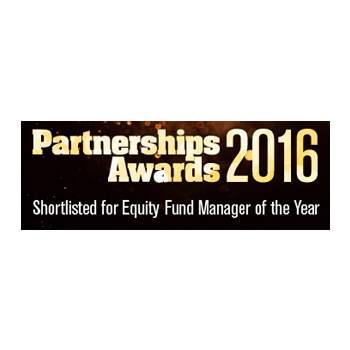 Angela Roshier is Partner and Head of Asset Management. She joined in 2010 and oversees the asset management of all DIF’s Investments. Prior to DIF, Angela was a member of 3i Plc and Actis’s Infrastructure teams. 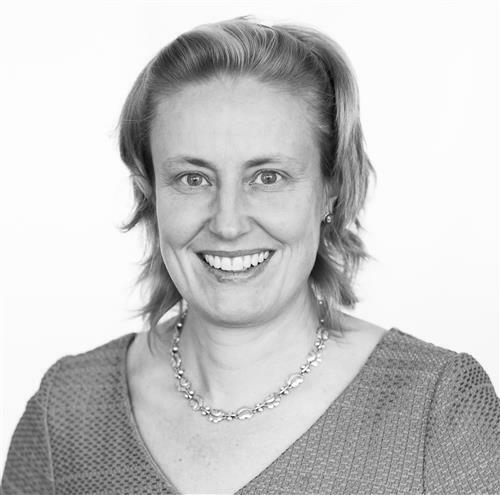 With more than 20 years experience she has contributed to the origination and asset management of a wide variety of infrastructure assets in the PPP, water, renewable energy and transport sectors, both in Europe and emerging markets. She holds a MBA from London Business School and a MA from the University of Cambridge. 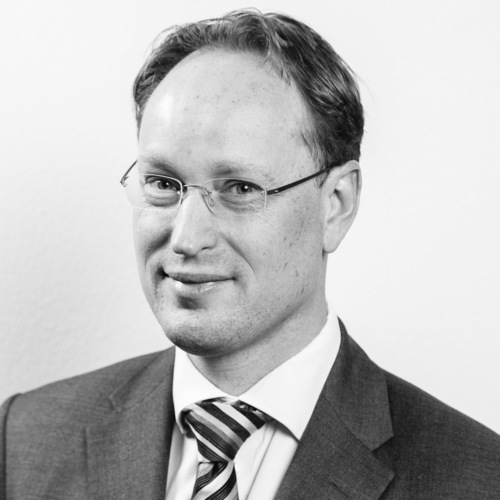 Allard Ruijs is Partner and Head of Investor Relations & Business Development. He joined in 2007 and was responsible for origination, execution, optimisation and exit of renewable energy and infrastructure transactions. In 2012 Allard assumed responsibility for DIF’s fund raising, investor relations, business development and marketing activities. He was previously Head of private equity, infrastructure, commodities and special products at MnServices, one of the largest Dutch asset managers, where he managed a €5 billion portfolio of alternative investments. 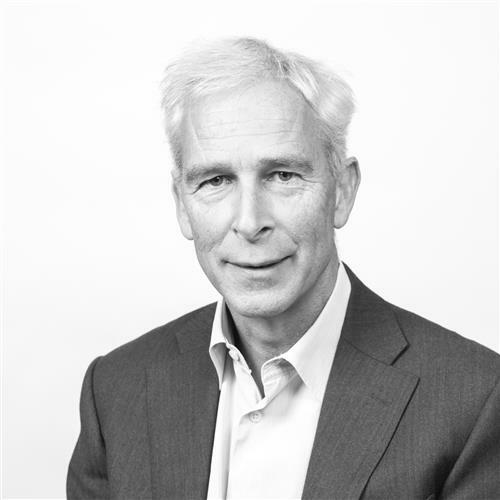 Prior to MnServices, Allard was a Senior Advisor in mergers and acquisitions at Essent (now RWE) and before that held positions at private equity firm Residex Capital and PricewaterhouseCoopers. Allard has an Executive Master in Auditing from the University of Groningen, the Netherlands and is registered as Register Accountant (Chartered Accountant) with the Dutch Institute of Chartered Accountants. Thomas Vieillescazes is a Partner and Head of DIF France. He joined DIF in 2007 to establish its operations in France. He is responsible for the origination, execution, optimisation and exit of PPP and renewable energy transactions in France and Southern Europe. Prior to DIF he worked with the Ministry of Transport and Infrastructure for the French Government and was responsible for the budget and financing of the French public railway sector and the development and financing of major French rail infrastructure projects. In his earlier career Thomas worked for Alcatel and spent a year in the project finance team. He has the equivalent of Master’s degrees in Physics and Economics from the French Ecole Polytechnique, where he graduated as Ingénieur des Ponts et Chaussées and has a second degree from the Ecole National des Ponts et Chaussées, France. 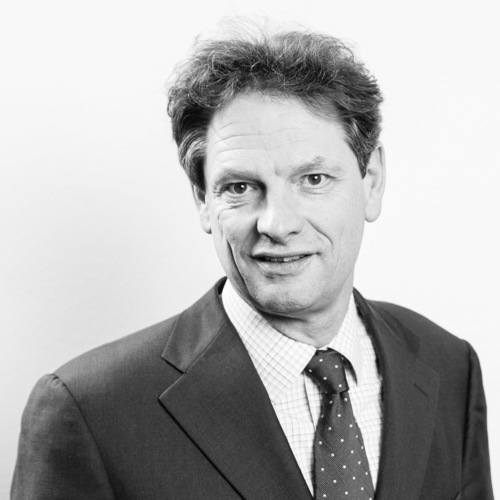 Gijs Voskuyl is a Partner and Deputy Head of PPP and Infrastructure. He is responsible for the origination and execution of investments. He joined DIF in 2008 focusing on PPP projects in the Benelux and Central Europe and worked in the period 2012 - 2015 at DIF’s Toronto office to open up the North American market. He assumed his current responsibility as Deputy Head of PPP and Infrastructure in 2016 with global coverage. Prior to joining DIF, he was an Associate in the Infrastructure Team at ING Bank, where he carried out due diligence and advised consortia on a range of large infrastructure projects in the period 2005 - 2008. Prior to joining the Infrastructure Team he was a Management Trainee within the ING Wholesale Banking Program. He holds a Master in Economics of Infrastructure from the Technical University of Delft, The Netherlands. 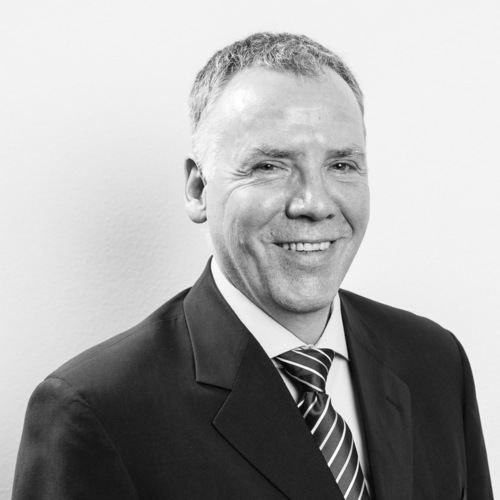 Marko Kremer is Partner and Head of Australia. 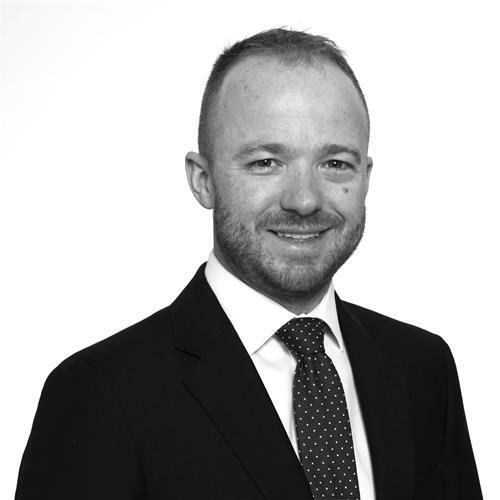 He leads the Sydney office and is responsible for the origination, execution and optimisation of transactions in Australia and New Zealand. Marko joined DIF in 2008 as a member of the Origination Team and moved to Australia in 2015 to establish the Sydney office, opening up the Australian market. 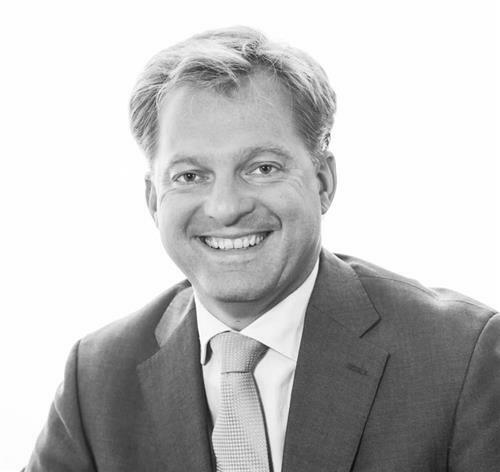 Prior to joining DIF, he was an Executive Director in the Leveraged Finance Team at ABN AMRO, responsible for originating, structuring and executing leveraged finance opportunities. Marko holds a master’s degree in Management Engineering from the University of Twente, the Netherlands, and is a CFA and CAIA charter holder. 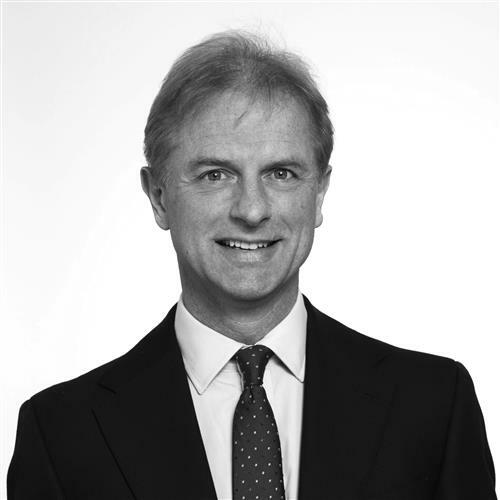 Andrew Freeman is Partner of DIF and Head of Exits as well as Head of the UK office. He is responsible for leading, preparing and executing the exit of DIF’s investments. He joined DIF in 2011 as a member of the Origination Team, focusing on transactions in the United Kingdom. Andy assumed his current responsibility for the exit processes at DIF in 2016, while managing the UK office since 2018. Prior to joining DIF, he was in the Infrastructure Team at PwC, responsible for advising on primary and secondary PPP transactions, with a focus on fund setups and exits, listings and valuations. Andrew holds a bachelor’s degree in Accountancy from the University of Portsmouth and is registered as a Chartered Accountant with the Institute of Chartered Accountants of Scotland.